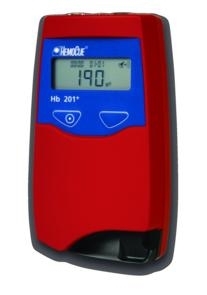 Purchase a HemoCue Glucose 201 Analyzer and receive a Glucose Control Solution High & Low (1 Vial Each) & 50/bx Curvettes. Offer ends on December 31st, 2019. 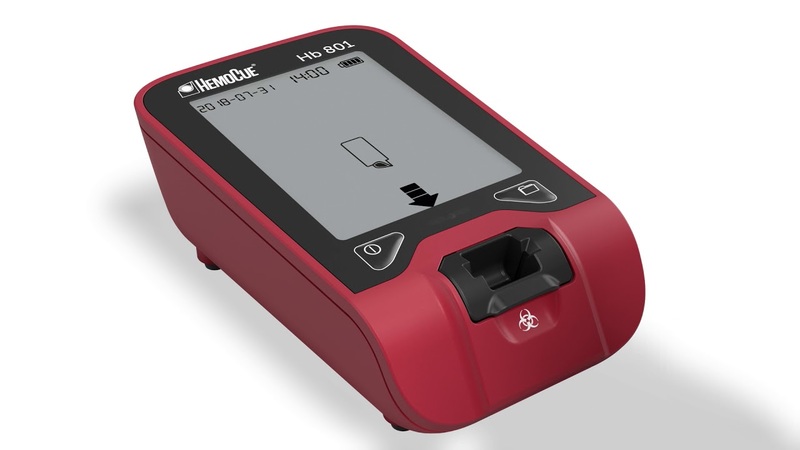 Purchase a HemoCue Glucose 201 Analyzer and receive a Glucose Control Solution High & Low (1 Vial Each) & 300/bx Curvettes. Offer ends on December 31st, 2019. Purchase a Hemocue Hb 201+ Hemoglobin Analyzer and receive a box of 100 Hb 201 Individually Packaged Microcuvettes. Offer ends on December 31st, 2019. Purchase a Hemocue Hb 201+ Hemoglobin Analyzer and receive 3 boxes of Hb 201 Individually Packaged Microcuvettes (200 count each). Offer ends on December 31st, 2019. Purchase a Hemocue Hb 801 Hemoglobin Analyzer and receive a box of 200 Hb 801 Individually Packaged Microcuvettes. Offer ends on July 6th, 2019. Purchase a Hemocue Hb 801 Hemoglobin Analyzer and receive 3 boxes of 200 Hb 801 Individually Packaged Microcuvettes (600 Count Total). Offer ends on July 6th, 2019.